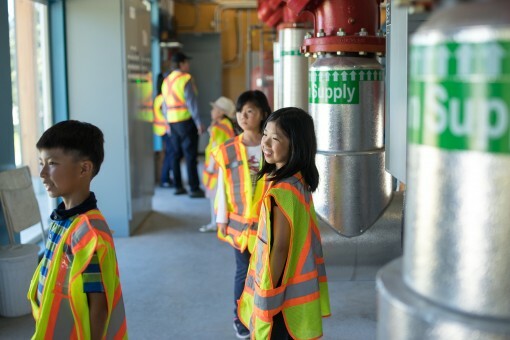 Lulu Island Energy Company invites Richmond residents of all ages to explore the the growing world of District Energy. Thank you to all our Contest Participants for their hardwork and beautiful designs . 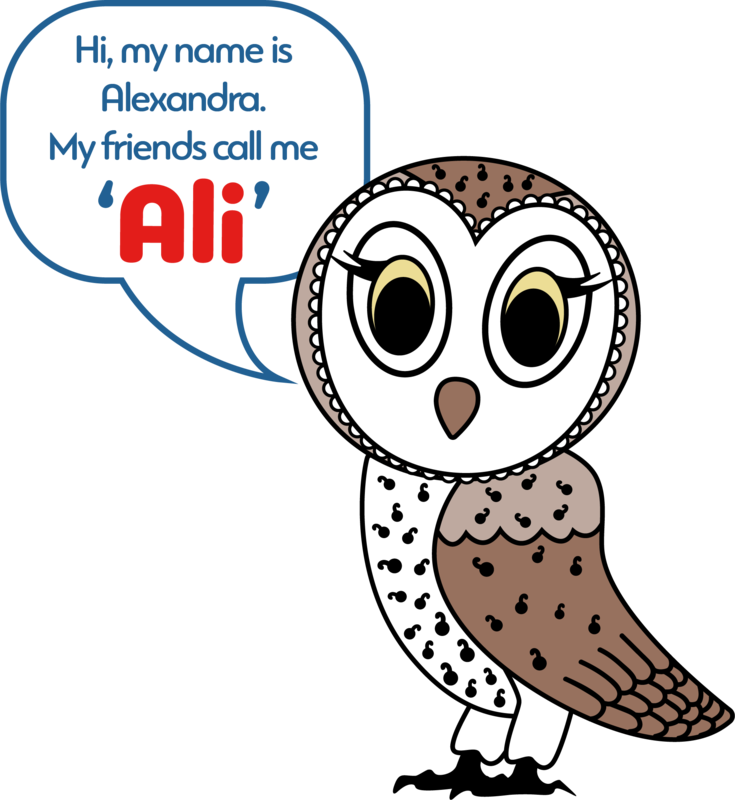 We are happy to announce that Kaira D’Angelo’s design has been chosen as the winner of the Contest, picked to inspire the new Lulu Island Energy Company Mascot, Ali the Barn Owl! Congratulations Kaira! Have some fun with energy by completing our mazes, or if you’re feeling smart, challenge your brain with our energy themed word searches! Click the links below to download these fun activities and learn more about Lulu Island Energy Company!